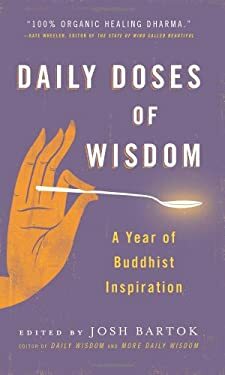 Daily Doses of Wisdom draws on the richness of Buddhist writings to offer a spiritual cornucopia that will illuminate and inspire day after day, year after year. Sources span a spectrum from ancient sages to modern teachers, from monks to laypeople, from East to West, from poetry to prose. Each page, and each new day, reveals another gem carefully selected from the entire list of titles published by the world's leading publisher of Buddhist books, Wisdom Publications.